This is a cute Vintage Christmas Lady with Birds Image! 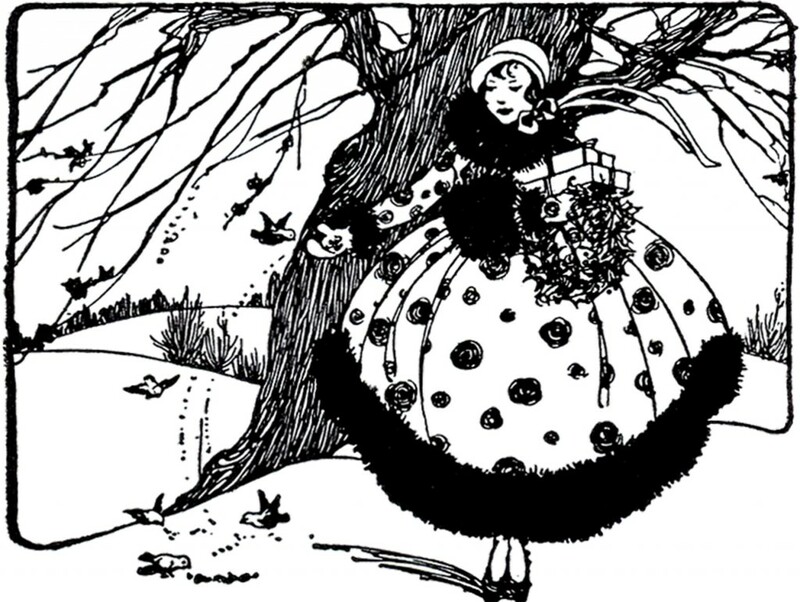 This is a black and white illustration of a darling little lady in a Fur trimmed Dress. She’s carrying some presents and feeding some Birds on a Wintery looking Day! This one was scanned from a recent addition to my collection, a rare Circa 1941/1942 Printer’s Catalog. Nice to use in your handmade Holiday Card projects or Scrapbooks! 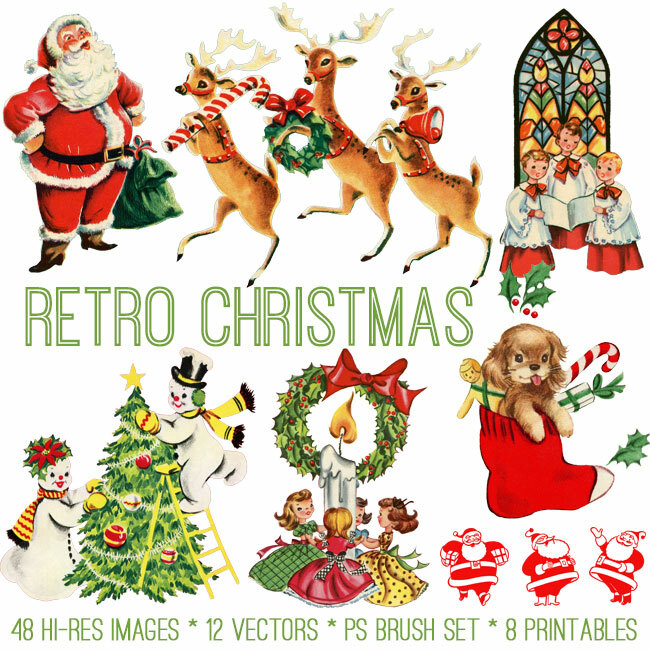 You might also like our darling Retro Christmas Kit HERE, available on our Premium Membership site! Mother and Child Hammock Image! 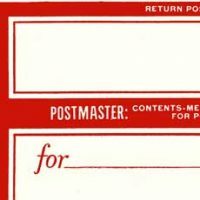 Public Domain Images – Floral Baskets Vintage Postage Label Image! « French Angel Wing DIY Tutorial – Gorgeous!